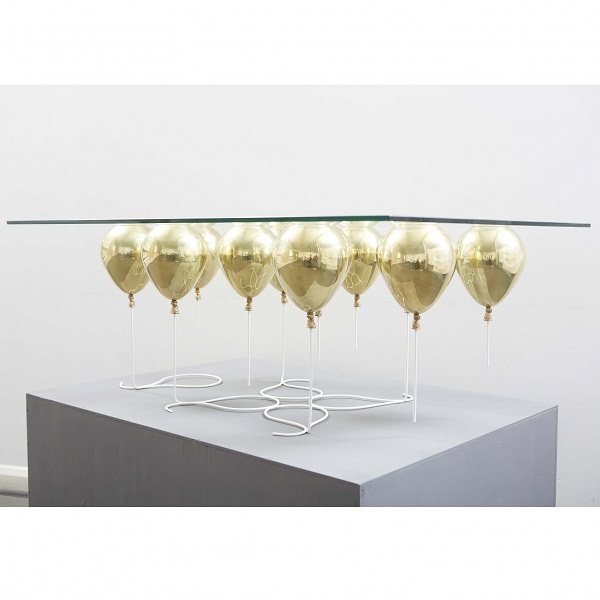 Today we are pleased to present a unique coffee table designed by Christopher Duffy and the design studio Duffy London. 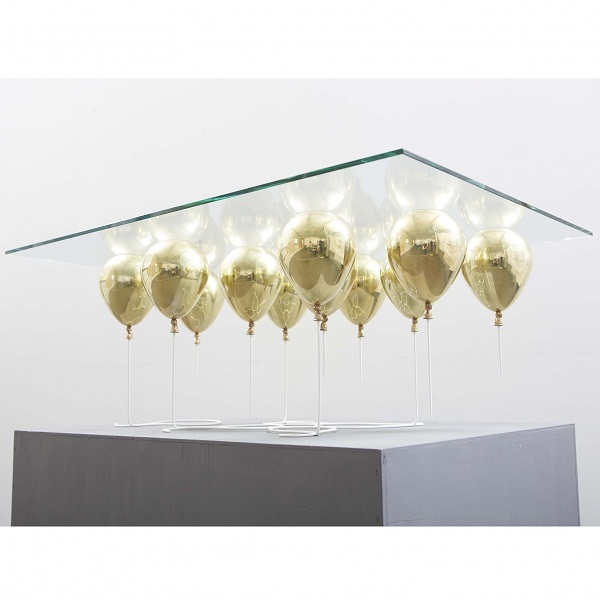 The Up Coffee Table is handcrafted fine furniture that creates the playful illusion of a piece of glass which has stopped a bunch of small balloons to fly away.The limited edition is made of toughened glass, metal resin composite, and toughened steel rods. 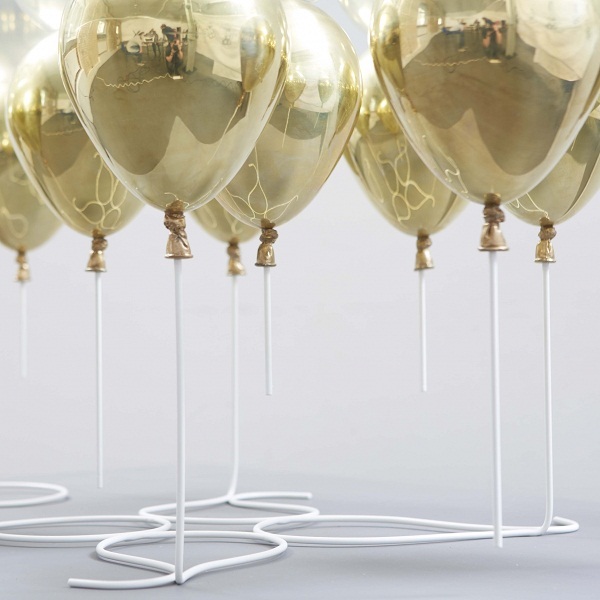 The entire collection contains only 20 unique units, which could become real attraction for any room. 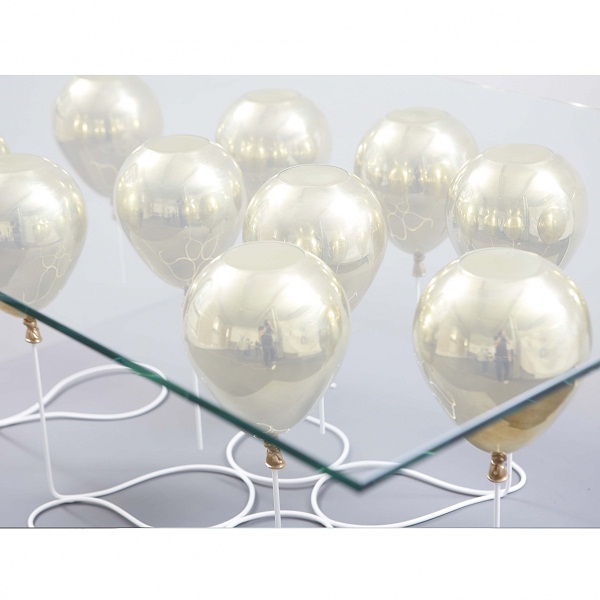 A design with fine craftsmanship and luxurious outfit – this coffee table is like flying! 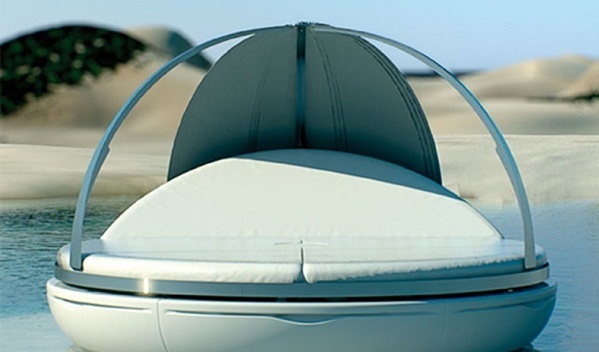 For more floating furniture ideas take a look here!